Changing the look and feel of your room just got easier. Giving your space a new look and feel is only a phone call away. A family business for 80 years, Angott’s Window Treatments Service understands every aspect of the industry. We offer our clients expertise, in-depth knowledge of fabric and fabric cleaning, excellent customer service and reasonable rates. We specialize in the cleaning and sales of all types of window treatments, including draperies, sheers, valances, swags, scarfs, balloons, Roman shades, and Shutters. We also offer the ultrasonic and injection method of cleaning for all types of blinds and shades. Want to leave everything up to us? Take down and rehang service is available. We are centrally located in Roseville, Michigan and serve Detroit and the Detroit Metro Area including the Grosse Pointes, St. Clair Shores, Eastpointe, Warren, Clinton Township and beyond. 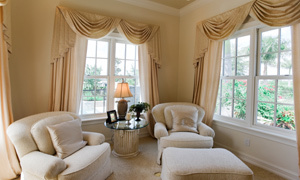 Depend on the most trusted name in the Detroit area to keep your window treatments looking their best. 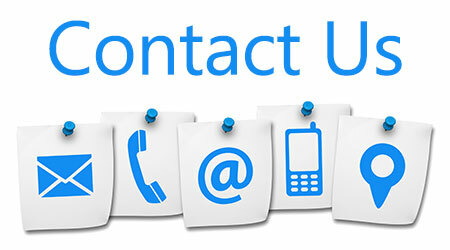 Call 586-359-2123 or e-mail us today to request an estimate from one of our experts! Copyright © 2019 Angott's Drapery Services Inc.